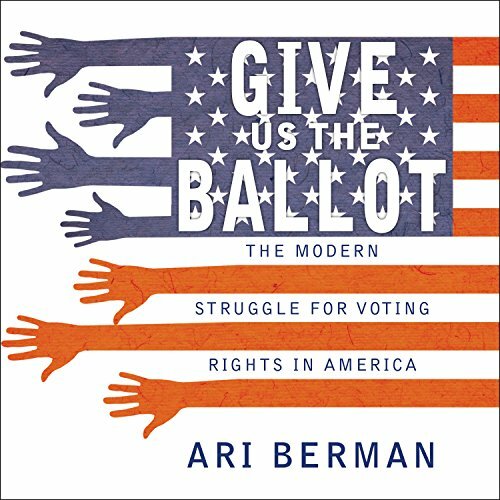 Showing results by author "Ari Berman"
The adoption of the landmark Voting Rights Act in 1965 enfranchised millions of Americans and is widely regarded as the crowning achievement of the civil rights movement. Yet fifty years later, we are still fighting heated battles over race, representation, and political power - over the right to vote, the central pillar of our democracy. A groundbreaking narrative history of voting rights since 1965, Give Us the Ballot tells the story of what happened after the act was passed.